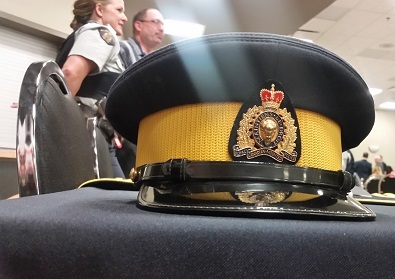 RCMP are confirming a sudden death in La Ronge over the weekend. RCMP say Mounties responded to a report of a deceased woman discovered behind a business in La Ronge on Saturday. With help from the provincial coroner’s office, the RCMP say the investigation has determined the death is not suspicious in nature. A name has not been released.